Tell 'em Mitch sent you. 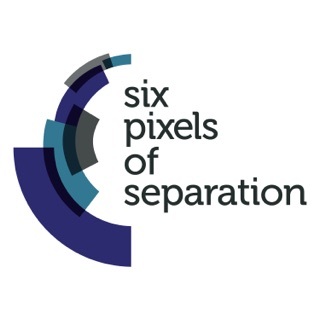 The first podcast I subscribed (not so easy technically back then) to was Six Pixels of Separation. I have no recollection of how I found it but I remain a very loyal listener 4 years later. 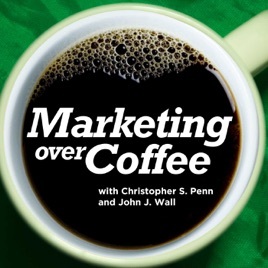 Since then I have subscribed to and subsequently deleted dozens of other podcasts except for Mitch's two very helpful recos: Marketing Over Coffee and The Beancast. While the latter is often filled with comedic moments and world class one liners MOC may be my favourite (sorry Bob). John and Christopher's staccato repartee is a weekly salve on my open marketing wounds. Covers topics others don't. 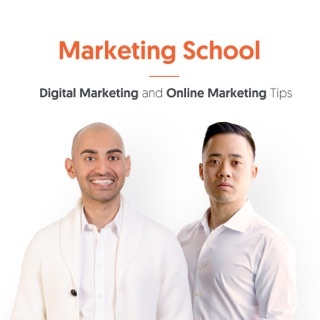 Keeps me in the loop on what's going on with digital marketing. 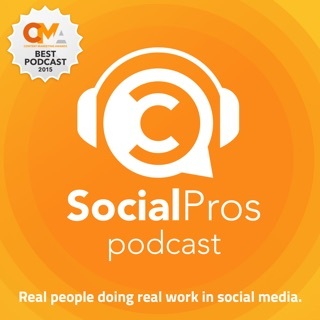 Digs deep into new tools and concepts - including what makes them work - or not. Love the dives into stats and metrics. 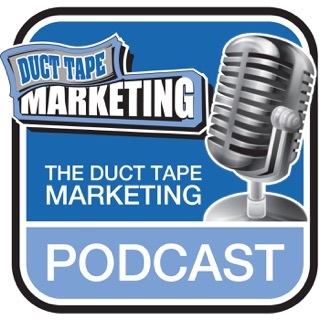 Both hosts are well connected and attend industry conferences and we get glimpses of the buzz and leading edge ideas in the show. One of my must listen shows each week! This podcast if fantastic. 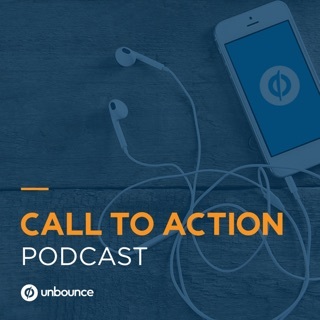 John and Christopher do a stellar job of covering marketing in just a short time. 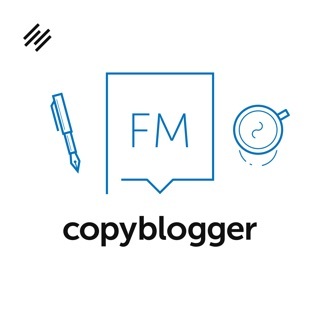 They do a super job of connecting the dots of marketing together.